Happy Release Day to Silvia Morena-Garcia! 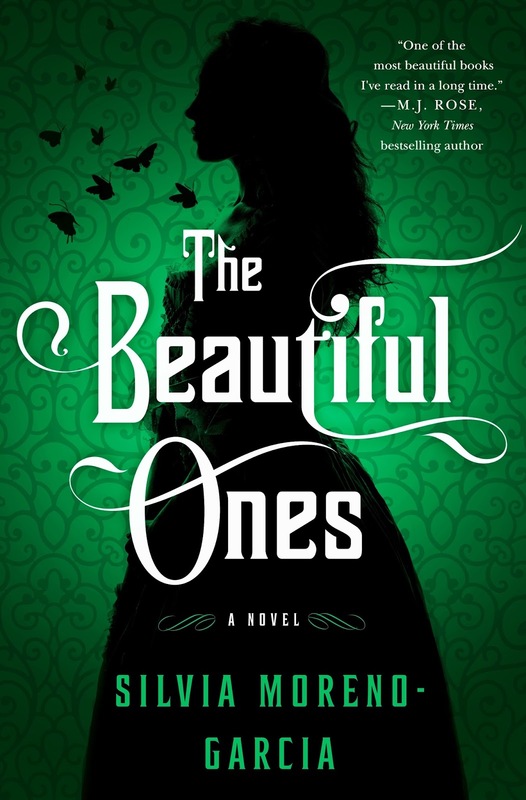 Her latest, Beautiful Ones hits the stands today - and the lovely folks at Thomas Dunne books were kind enough to send me a copy along with excerpts from her dazzling new take on troubled love, telekinesis underlined by an amazingly haunting old world charm and elegance to the story. I absolutely loved her debut tale of magic and music, set in the 80's Mexico, Signal to Noise and can't wait to delve into this one. 2017 seems to be the year of debuts – for epic fantasy. 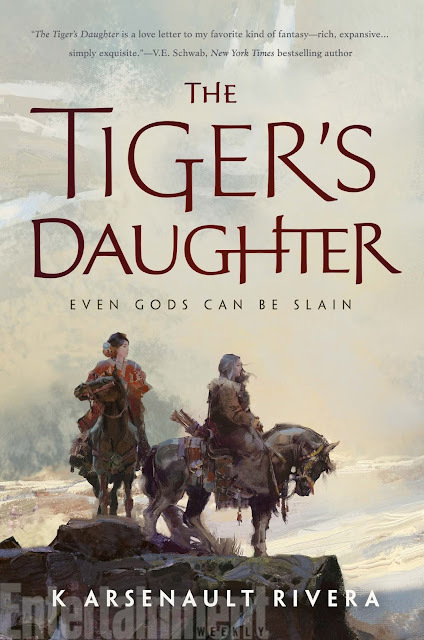 First it was the excellent Court of Broken Knives by Anna Smith Spark, vying hard to fit into the title of her own twitter handle, @LadyGrimDark – then I happened to fall in love with the lush and beautiful East Asian inspired epic fantasy Tiger’s Daughter by Arsenault K Rivera. I am going to go back and finish Anna Stephen’s gripping debut in Godblind as well. 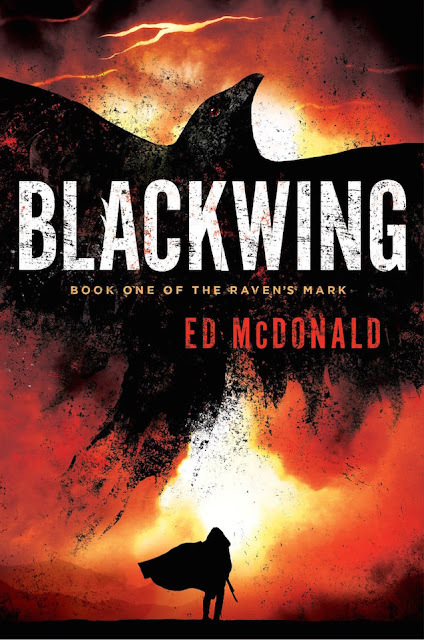 Bringing to you, some of the most anticipated titles in SFF, we continue this meme originally hosted by Jill of Breaking Spine, this week we feature a sequel to a highly successful debut from last year. 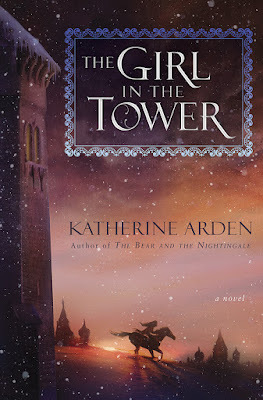 The Girl in the Tower is the sequel to the highly acclaimed Bear and the Nightingale by Katherine Arden , an enchanting mix of fairy tale, fantasy and historical fiction based in Medieval Russia. Damn, you had me at Russia :) Well, the Girl in the Tower continues the tale. So I admit, Language of dying is the first book by Sarah Pinborough that I read. And by Gods, am I hooked. Language of dying by Sarah refuses to be pigeon-holed into a specific category of fiction - And by far, this one definitely is a literary knock-out punch. A gut-wrenching, soul-rending song of a book which attempts to unravel the something called the language of dying - Yup it exists. How much ever we deny the same, this is a language defies definition or capture but is indeed something that all of us have had to deal with one time or the other. It is not just the fact that she chose to write about something as morbid and shocking as death. In fact, it is Sarah's treatment of the subject. Honest, unflinching and just plain brave. The Tiger’s Daughter was one of the hottest anticipated debuts of the year – The premise of an East Asian inspired fantasy – steeped in beautiful folklore, bringing to life an epic love story between two female leads, destined for greatness, for ‘Godliness’ right from their birth – is just too good a premise to be missed out on. And after having bulldozed through the 500-odd pages in a scramble to get to the finish, I am not disappointed. Not at all! Definitely one of the standout works for 2017.